and videos are © Allyson Egaas. I wanted to share a quick little birthday card I made. This week my nephew, Evan, turned five. My sister had an awesome pirate party for him. Lot's of fun!! I used the Tiny Doilies metal dies for my tag. 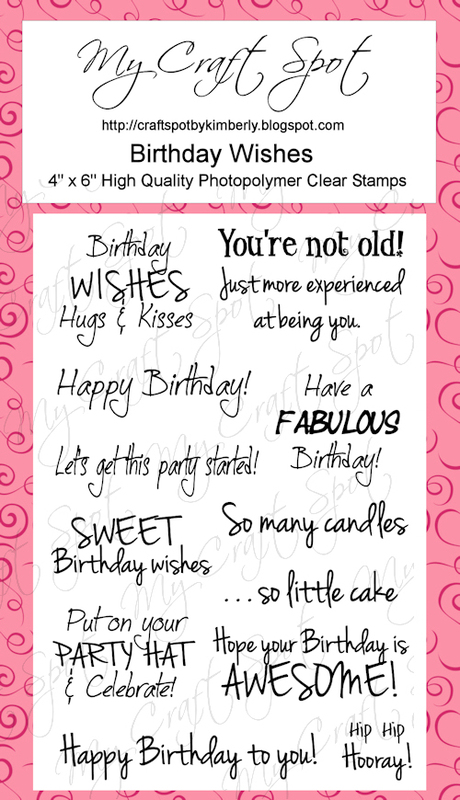 *Hip Hip Hooray It's Your Birthday* is from the Stampin' Around Spring stamp set by My Craft Spot. The *5* is from the Chunky Alphabet stamp set. The birthday dog is from the Birthday Bash cartridge. I stamped his face using Peachy Keen stamps. I added some maraschino twine. Love. I used the happy Birthday embossing folder--it really added a lot. I always seem to forget about dry embossing, but love the look. 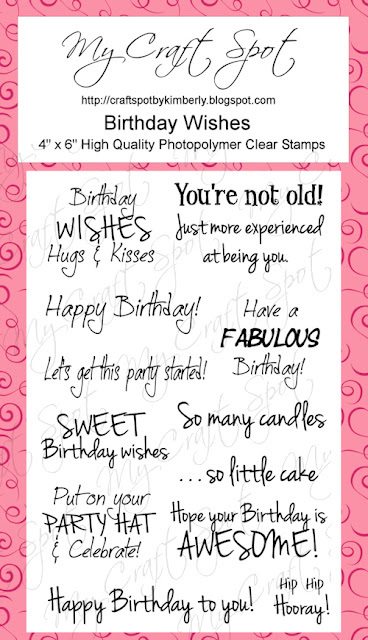 *Happy Birthday* is from the Birthday Wishes stamp set. What a gorgeous card! LOVE the fun colors, the great papers and adorable cut and the super fun stamps and dies!!!! Such an awesome birthday card! I love the colors!!! and that dog cut is so fun!!! thanks so much! I absolutely love this card ... so cute! The dog is adorable and love the embossed background! Super cute card Ally! I love that little dog he just makes you happy. Love this card and the embossing! Your cards always stand out and are so cute! Your card is soooo cute. TFS. Great project. I love all the colors and everything. very cute - the dog is adorable! Ally, this is so darn cute! I just love the happy puppy and the fun embossing! Love the way you used the chunky number inside the doily die-Love! Have a super day! Cute card that sure made me smile! I dry emboss all the time but I forget about all of my Peachy Keen Stamps! This card turned out adorable! I love the layering of the adorable dog card! Looks great!